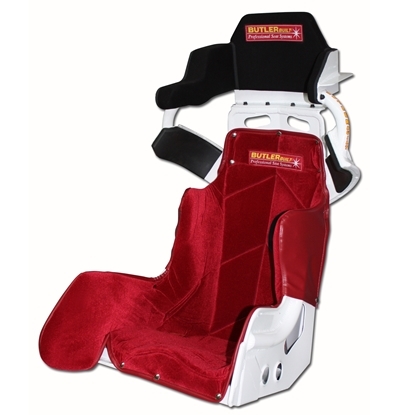 Dirt Late Model & Modified. 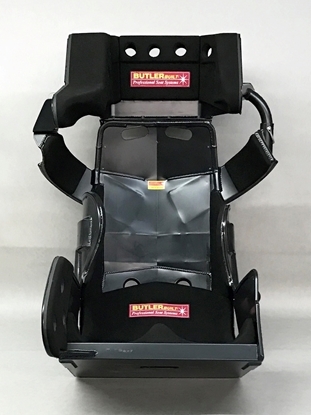 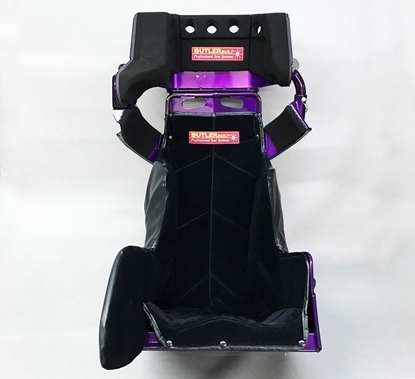 This seat is the NON-SFI version of the ProLite Advantage II Slidejob for Dirt Late Model and Dirt Modified drivers racing series and/or tracks that do not mandate SFI-certified seats. 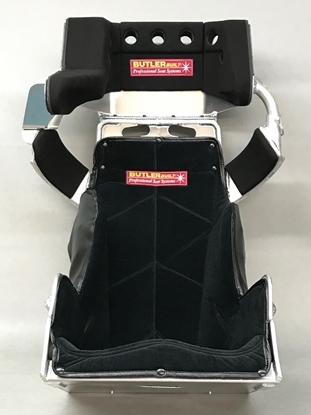 This version of the ProLite Slidejob seat is built for an insert pour (no contoured bottom pan, rolled back panel or upholstery).